Devising optimal vaccine schedules requires country-specific knowledge of local epidemiologic trends and risk groups, existing schedule time-points and opportunities for vaccine delivery. It is also critical to understand shifting population-level immunity following the introduction of immunization programs, to interpret changes in vaccine effectiveness and predict the future impact of proposed interventions. 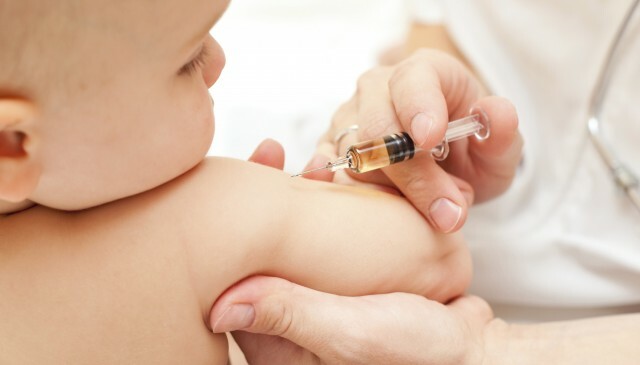 PRISM² researchers will undertake projects to support policy for the most efficient and effective use of existing and emerging vaccines in Australia and beyond. Australian rubella serosurvey 2012–2013: On track for elimination? Estimating vaccine coverage from serial trivariate serologic data in the presence of waning immunity.